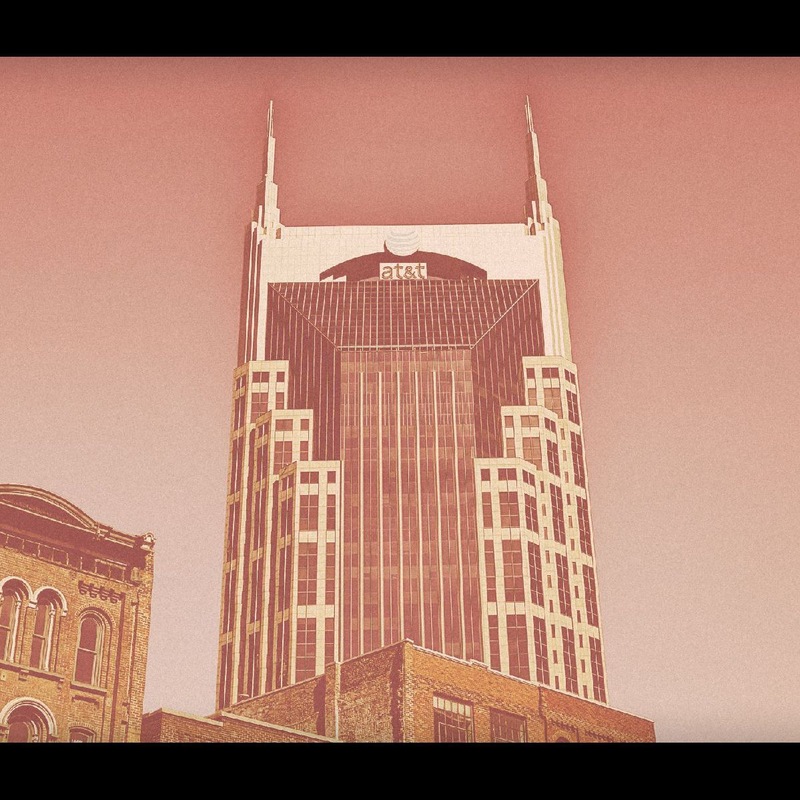 Is Nashville growing the right way? Since this summer, three major companies have announced they are moving operations to Nashville. The first was AllianceBernstein, a global asset management firm that works with institutions and high net-worth individuals. They are expected to bring 1,050 finance and hi-tech jobs. The next two were announced on the same day. EY, formerly known as Ernst & Young, is bringing 600 new accounting and tech positions. And the big surprise was Amazon. They are bringing 5,000 tech positions for their new East Coast Retail Operations Hub. It will be built where the old Lifeway building was in downtown Nashville, just north of the Gulch. While it was unexpected, I heard too many people say that Amazon was bad for Nashville. They usually fell into one of two categories. Those that don’t want to see Nashville change. Those that are worried about affordable housing. For those that don’t want continued growth, I disagree. And here’s why. Nashville is growing whether Amazon is coming here or not. These 5,000 jobs will be ramped up over five years. Today, the Nashville growth rate is 100 people every day. This would add less than three people per day over the course of 5 years. It’s a drop in a bucket. And, the salaries for Amazon should average $150,000. I expect the ones from EY and AllianceBernstein to be similar. If you use a conservative estimate of $100,000, that's a $665 million annual payroll. At projection, it’s a BILLION dollar impact on Nashville. This is the largest jobs announcement in Nashville since 1990. Let me say this first. Amazon is not going to cause an affordable housing problem. We already have a problem. Even if they pull the plug on this new operation center, we need to be working better solutions for affordable housing. I don’t pretend to have all of the answers on affordable housing. However, we need more business people who think differently like Bruce McNeilage of Kinloch Partners. And we need more public-private partnerships to encourage affordable development across the city. This is what I want to advocate for. I believe that as a community (or individual) you’re either growing or dying. There is no status quo. If it were my choice, I’d rather grow in the best way possible. If you have questions on how to navigate the market in these exciting times, give us a call at 615-519-0983.